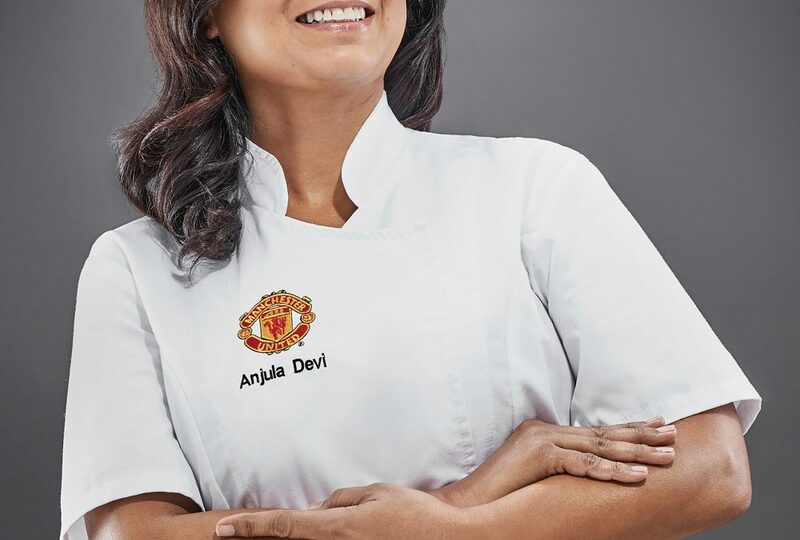 Indian Female Chef Anjula Devi, best known for her extensive knowledge of spices, has become the first consultant chef on Indian cuisine at the world’s biggest football club, Manchester United. 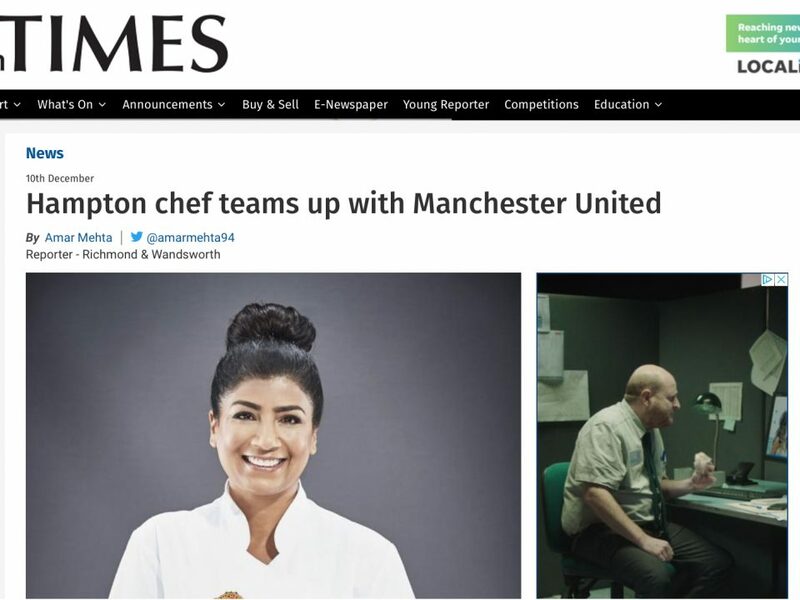 Anjula, a respected food writer and author, will work alongside Executive Chef James Tagg to create delicious curries and appetisers on home match days, catering for over 6,000 football fans who enjoy hospitality and executive catering at Old Trafford. 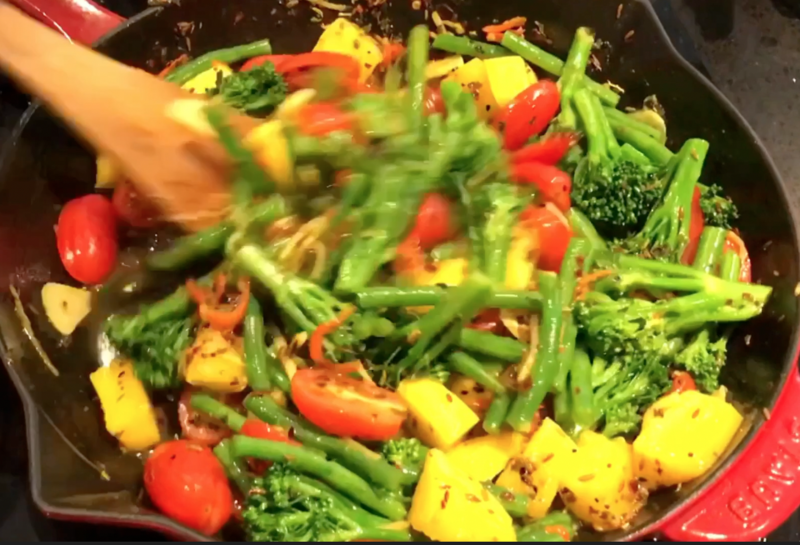 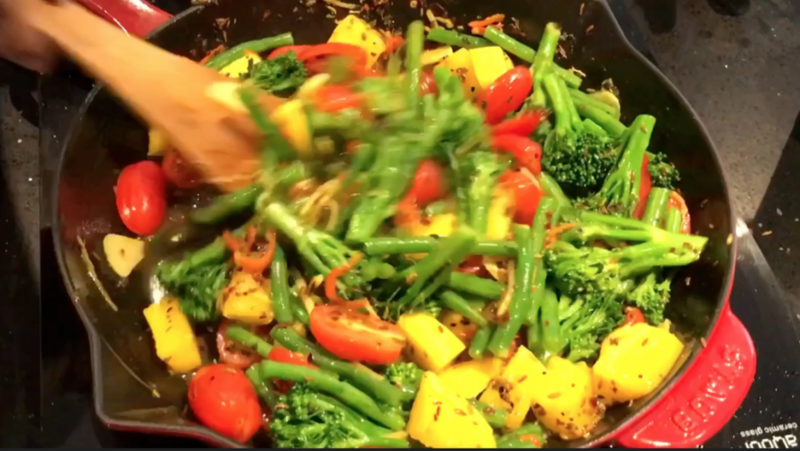 Having started cooking with her father at the age of eight, Anjula launched her own business in 2010, Anjula Devi Authentic Indian Food, providing Indian dinner parties and Indian cookery classes. 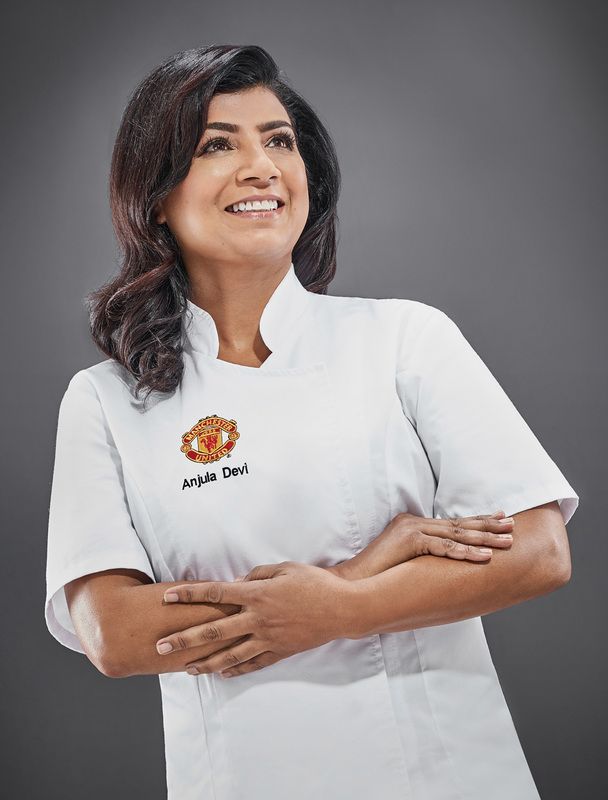 Now a Brand Ambassador for TRS Foods, the world’s largest Indian food company, Anjula has also launched her own brand, Route 207, inspired by the bus route she used to take to the spice market, as well as two recipe books Authentic Indian Food and Spice for Life.